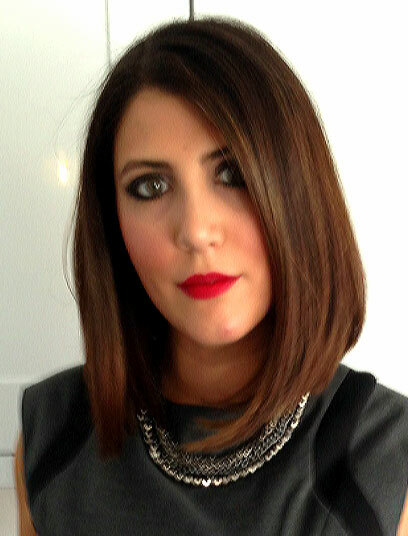 Joanna trained and qualified at John Frieda in Mayfair, spending 11 years with John Frieda. She was often summoned to Claridges to undertake the hair of the hotel’s highest profile and most demanding guests because of her attention to detail and perfectionism. Joanna’s clients are people who will not sacrifice perfect hair for time’s sake, as once Joanna seats her client at the work station she will not allow them to leave until she is fully satisfied that the client looks their perfect best. A consultation with Joanna is a unique experience and one that is guaranteed to be open and insightful. By virtue of her natural creativeness and disciplined eye, Joanna’s specialism is colour, though also an outstanding stylist.